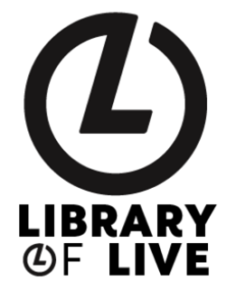 *Book all four Young Musician Concerts and enjoy a multi buy discount. 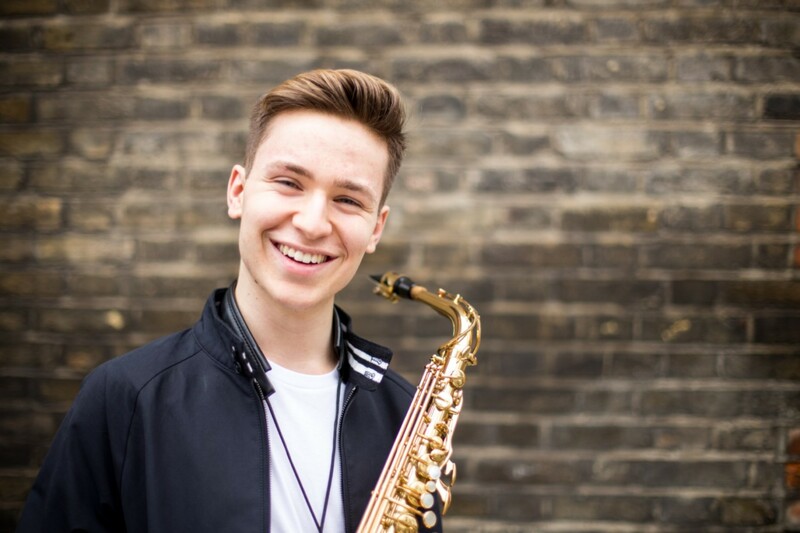 Hailing from a farming family in Cambridgeshire, saxophonist Rob Burton won the Woodwind Category Final of BBC Young Musician 2018 at the age of eighteen. He went on to secure a place in the Grand Final at Birmingham’s Symphony Hall, where he performed with the City of Birmingham Symphony Orchestra conducted by Mark Wigglesworth, broadcast live on BBC 4 and BBC Radio 3. Rob studies Classical Saxophone at the Royal Academy of Music with Huw Wiggin. A keen chamber musician, Rob performs with his saxophone quartet ‘Kumori Quartet’ and with violin and piano as part of the Kavinsky Trio. He was Principal Saxophone with the National Youth Wind Orchestra of Great Britain. Rob is grateful for the support of YCAT in their aftercare scheme for finalists of BBC Young Musician.